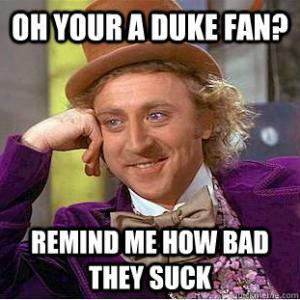 Oh your a Duke fan? 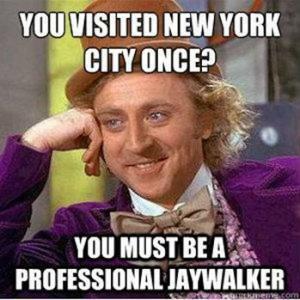 You visited New York City once? 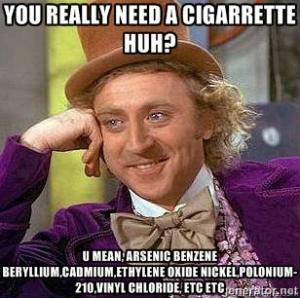 You really need a cigarrette huh? 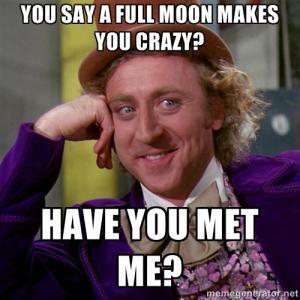 You say a full moon makes you crazy? 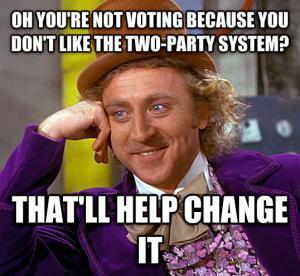 Oh you're not voting because you don't like the two-party system? 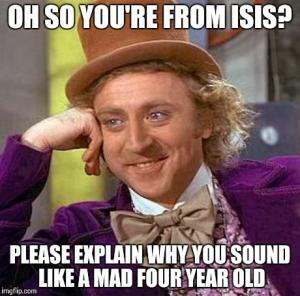 Oh so you're from ISIS? 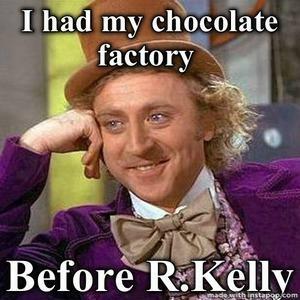 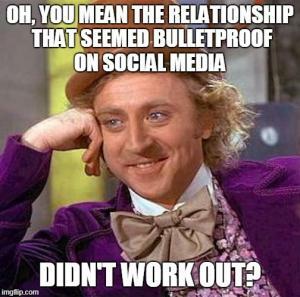 Oh, so you want the truth and nothing but the truth? 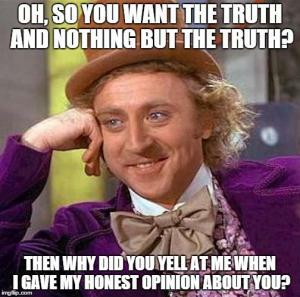 Then why did you yell at me when I gave my honest opinion about you? 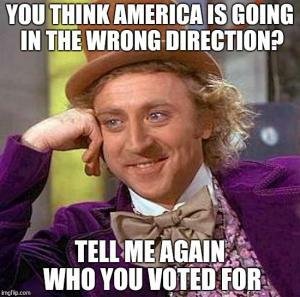 You think America is going in the wrong direction? 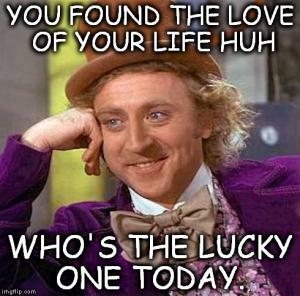 Who's the lucky one today. 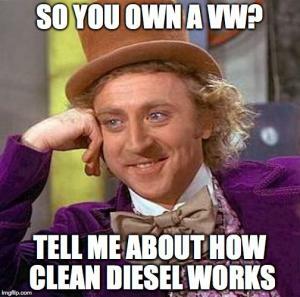 So you own a VW? 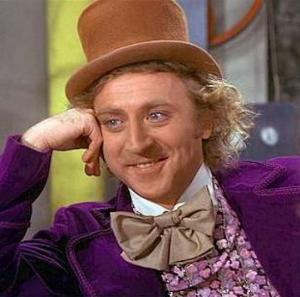 You know what a lottery is ... right? 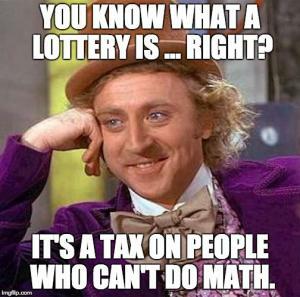 It's a tax on people who can't do math. 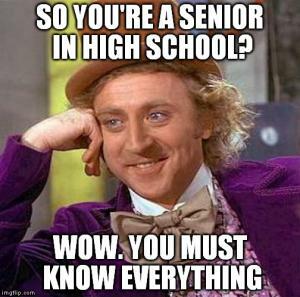 So you're a senior in high school?